Yumin Tan is a Licensed Independent Clinical Social Worker in Providence, RI specializing in trauma, mind-body connection, cultural or international adjustment, self-adjustment, self-acceptance, building emotional resilience, working with students of Asian descent, anxiety, depression, and career development. 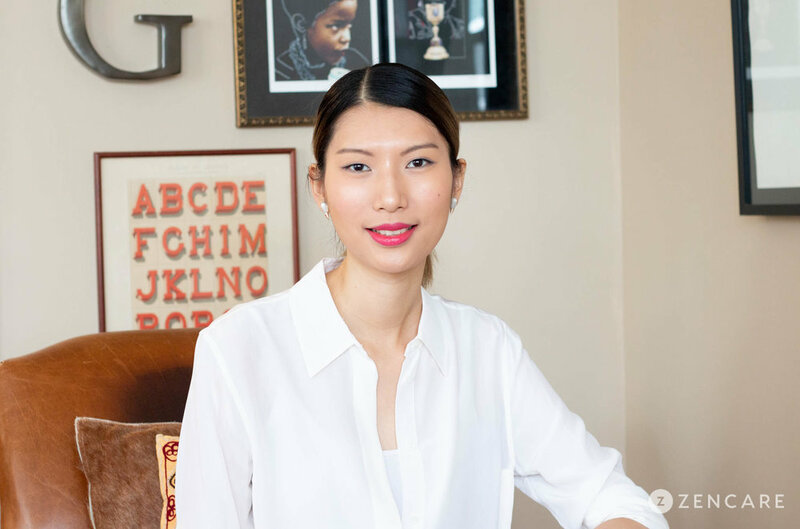 Yumin Tan is a psychotherapist and coach in Providence, RI. Her practice focuses on two areas. In one area, she works with high school/college students and professionals of Asian descent to help them as they navigate the space between two cultures, discover their unique voice, and develop their own value in their community. A native Cantonese and Mandarin speaker, Yumin offers sessions in English, Cantonese, and Mandarin Chinese. Working with trauma survivors is another focus of her practice, helping them restore a sense of safety, build emotional resilience, process traumatic thoughts and feelings, and find their true missions in life. Yumin practices an integrated approach. She incorporates Trauma-Focused Cognitive Behavioral Therapy (TF-CBT) and Eye Movement Desensitization and Reprocessing Therapy (EMDR). Yumin is also a certified yoga and meditation instructor and draws from mindfulness practices to foster healing in both body and mind. Prior to Yumin's work in counseling, she was an auditor/controller in CPA/Private firms for six years. Yumin is not in-network with any insurances. 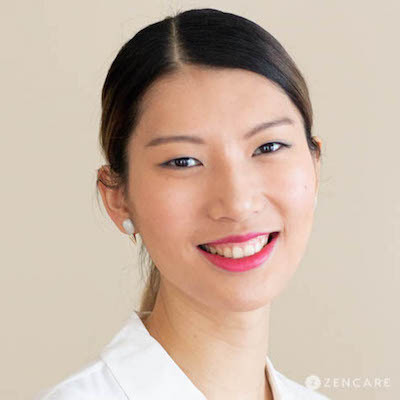 Therapist's note: Yumin can provide you with paperwork for reimbursement from your insurance company if you are seeking out-of-network sessions. "I practice the philosophy is self-acceptance. My core belief is that we are all unique and talented in numerous ways. Therefore, we must follow our own path in life. You may doubt yourself sometimes because your path does not meet society’s expectations. But, there is only one YOU in this gigantic universe that no one can replace."